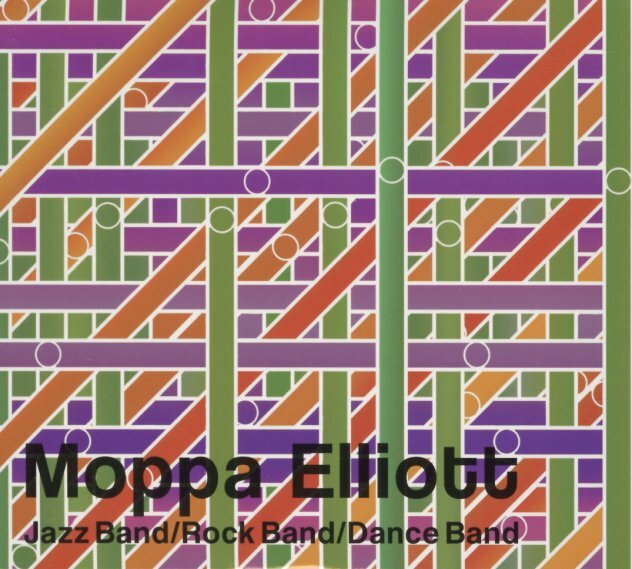 The mighty Moppa Elliott steps away from his better-known group for a triple-length solo project – leaving behind the spirit of Mostly Other People Do The Killing, and heading into a trio of different modes on his own! The first third is from a "jazz band" – with a mix of well-played, soulfully lyrical tunes featuring Sam Kulik on trombone, Danny Fox on piano, Charles Evans on baritone, Christian Coleman on drums, and Moppa himself on bass – a set that features some very strong interplay between Kulik and Evans, both players we don't know at all. Next is "rock band" music – sounds that are more jazz funk, but do have guitar and organ in the mix, often taking more of a tuneful lead – but also paired up with tenor too, used in ways that are as inspired by soul instrumental styles of the 60s than any rock music at all. The last set features a "dance band" – but one that's really more of a funk band overall – with strong rhythms at the bottom, driven by Moppa's bass – topped with trumpet from Nate Wooley, trombone from Dave Taylor, baritone from Kyle Saulnier, and a mix of saxes from Matt Nelson and Bryan Murray – all moving nicely over some chunky rhythms. The 2CD set is evenly divided up into three albums – and titles include "Oreland", "St Mary's Proctor", "Slab", "Can't Tell Shipp From Shohola", "Punxatawney", "Minersville", "Stone Hill", "Quarryville", "Waddle", "Geiger", "Sparks", "Energy", and "Bangor". © 1996-2019, Dusty Groove, Inc.